California Tours is travel agency and tour operator company based in Berkeley, CA. Providing cost effective full service destination management services from New York, Boston, Washington D.C. Philadelphia, Las Vegas, San Francisco, Los Angeles, Chicago and San Diego for business, leisure and student travelers. Yosemite National Park, Southwest national parks, California Coast, San Francisco, Los Angeles, Santa Barbara, New York, Washington D.C., Napa Valley, Hawaii, Orlando, Vancouver, Toronto and Montreal. 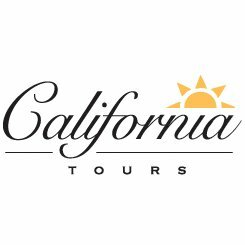 California Tours offers single and multi-day tours and air packages from San Francisco and Los Angeles.